Netcentral - implementing smart IT solutions for small and medium sized businesses. 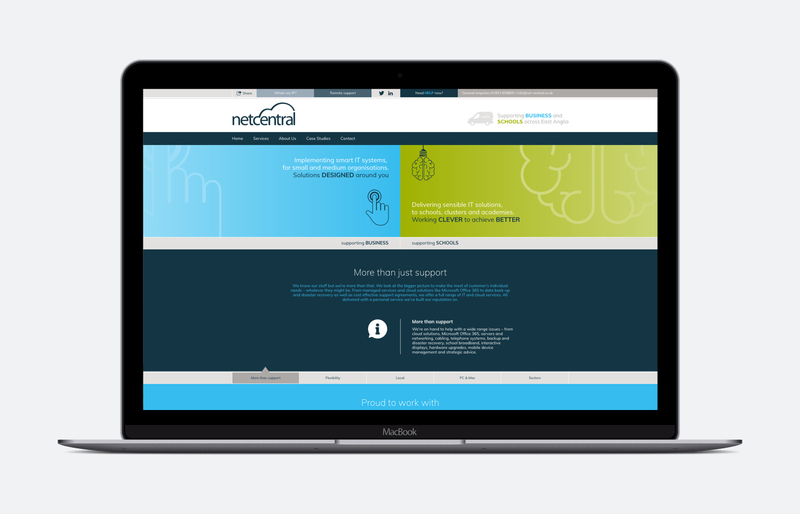 Netcentral needed a new website that modernised the brand. Hyper Pixel built a website that was clean and packed full of relevant content.